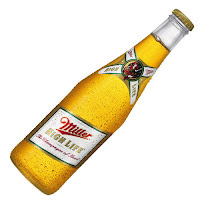 London-based SABMiller and Denver-based Molson Coors, agreed in October to merge the U.S. and Puerto Rico operations of Milwaukee-based Miller Brewing Co. and Golden, Colorado-based Coors Brewing Company into MillerCoors in an effort to better compete with dominant domestic brewer Anheuser-Busch Cos Inc, of St. Louis, Missouri. 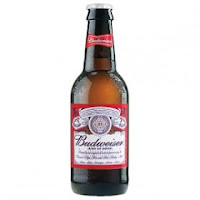 Both SABMiller and Molson Coors sell beer throughout Europe and European regulators already have given their approval. The merger cleared the Justice Department and became effective on July 1, 2008.